 SHS Crew competes in both Connecticut Public School Rowing Association (CPSRA) state regattas as well as New England Interscholastic Rowing Association (NEIRA) regional regattas. 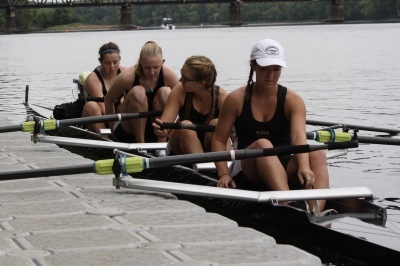 Success at these regattas will qualify the team to compete at National Championship level regattas such as the National Scholastic Rowing Association (NSRA) regatta. Sweep rowing is rowing with one oar and a team. This rowing is done in the bigger boats like the fours and eights. We focus on teaching competition, leadership, sportsmanship and compassion and in turn look for those qualities to quickly emerge from our athletes. Training for the spring season begins in January. Land training includes rowing machines, weights, circuits and more. 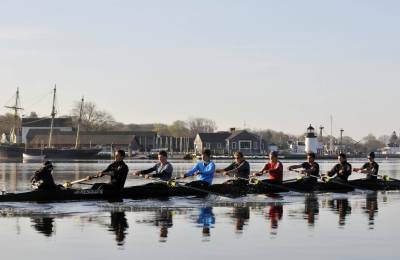 As soon as it's warm enough, we row the Mystic RIver until the first weekend of June. This season features a mixture of dual race (races against one or two other high schools) and six-lane sprint races. Practice is the name of the game. We don’t care where you start; just keep improving as the training continues. We recognize that some people don’t erg test well and some do, this is why we don’t boat only by erg score. Cross training will simply make you stronger but at the same time can show us your basic strength. ​Unlike the spring sprint racing season, the fall competitive program encompases longer head races (3.6K - 5K in length) with staggered starts. The opportunity exists in the fall to race in fours as well as eights. We have four teams: Novice Boys, Novice Girls, Varsity Boys and Varsity Girls. A first-year rower is a Novice. Experienced rowers try out for Varsity boats. We also need coxswains (113 lbs. for girl crews and 120 lbs. for boy crews). How many athletes will make each team? The Varsity coaches may take up to 30 on each team, and the Novice coaches may take up to 26. Why must we make selections? The number of boats that can safely be on the water limits the team size. A manageable number also allows us to provide quality coaching. Can I play another sport in the off-season and still row in spring? In the fall and winter, yes. Contact your coach prior to try-outs to let them know of your intentions to row in the spring. Otherwise, athletes need to come to practice immediately following the conclusion of their fall season.